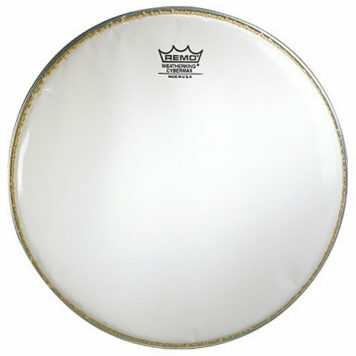 Andante Snare Bottom Head - Robert Geary Ltd. 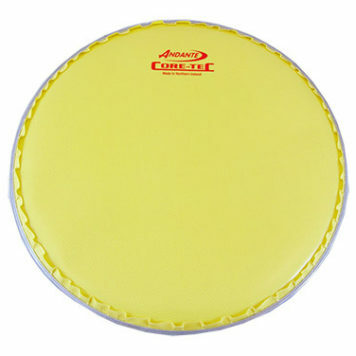 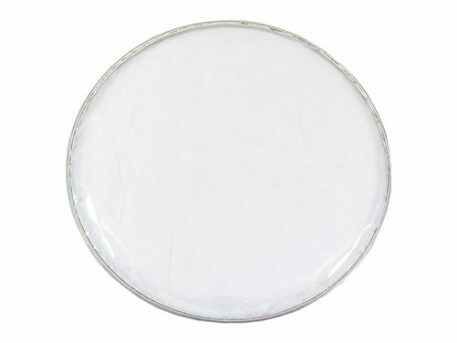 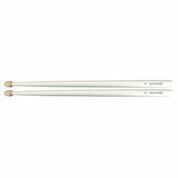 Categories: Drum Heads, Drumming, Snare Drum Heads Tags: and, andante, bottom, drum, head, snare side. The single ply clear film produces resonance and a bright tone across the full dynamic range and controlled snare response at all levels of play.